Where does help come from? How does God assist mankind? What can the Universe bring about? Have you often wondered what the answers to these questions are? To us, we say that the answers are the same. It is through YOU. You are the mouth of God. You are the hands of the Universe. Help comes from Spirit, but acts through humanity. 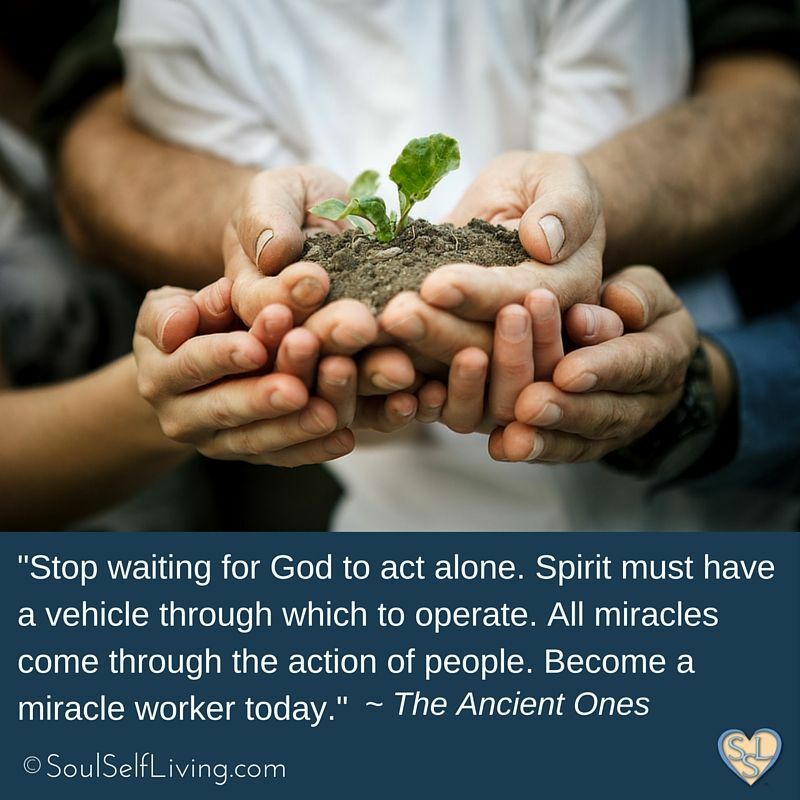 It is people who must make themselves available to do the work of Spirit.